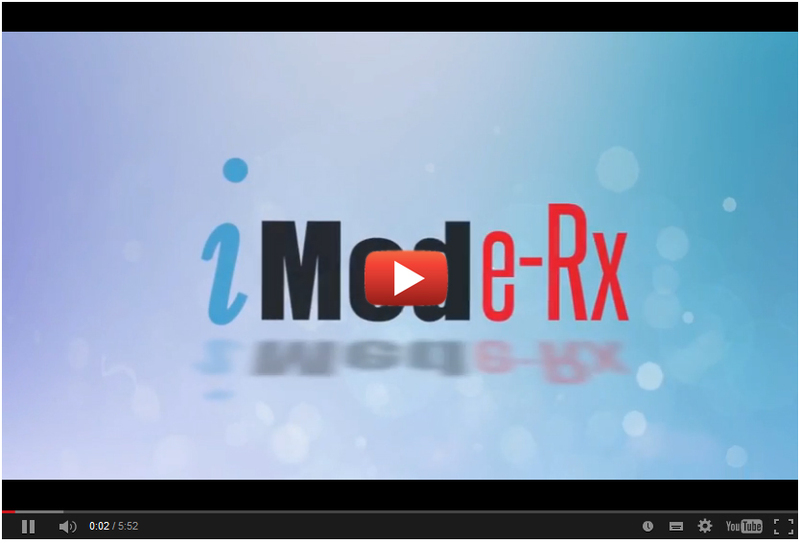 HiArc EHR has a flexible and customizable E-Prescription Module that supports RxNorm codes. The E-prescription module has many built-in and customizable features that will make decision making lot easier and effective for the provider. For more details, click on the demo video below. iMedWare is a suite of cloud based medical software developed and owned by Spectrum Software Solutions Inc.
2014 © imedware. All right reserverd.